New and Used Fetal Monitors are for Sale at The Dr’s Toy Store. 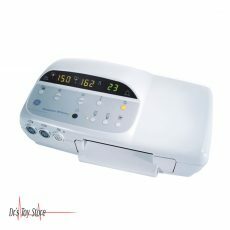 Buy Fetal Monitors now for the Best prices. 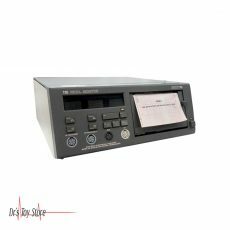 Fetal monitors are devices that doctors use to provide accurate vital information about the mother and the fetus. 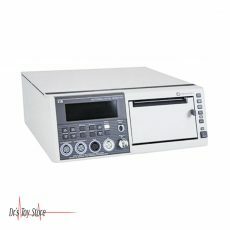 Many fetal and maternal/fetal monitoring systems have been developed for both antepartum and intrapartum which are easy to use and allow doctors to improve the standard of their obstetric care. 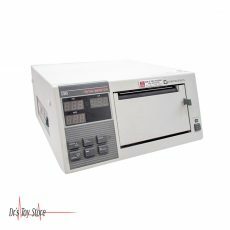 This is a comprehensive perinatal monitoring that allows you to effectively care for your mother and baby. The Corometrics 250cx Series maternal/fetal monitoring system is a full antepartum/intrapartum fetal monitor including innovative features that will help you deliver a high-quality birth experience and improve patient care. It monitors fetal and uterine activity, including fetal heart rate, and improves maternal monitoring features including temperature, oxygen saturation, ECG and non-invasive blood pressure. GE-exclusive smart BP: Delays blood pressure measurement during contraction in order to reduce patient distraction and provide more meaningful diagnostic data. 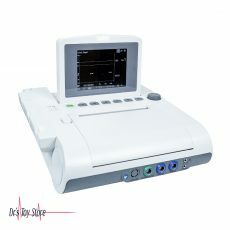 Provide cost-effective, reliable and accurate fetal monitoring, taking into account the mother’s comfort. 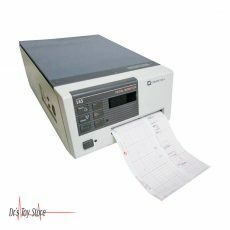 Whether you perform antepartum fetal monitoring at your office or in a hospital, the Corometrics 170 Series Fetal Monitor can help you. You can trust this fetal monitor to help you improve the level of care of your pregnant mothers. 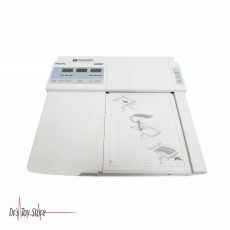 This compact, lightweight Monitor is designed to help you take care of your mother and your baby efficiently and effectively by performing accurate tracking and non-invasive heartbeat of your child for non-stress tests. This fetal monitoring solution provides an improved workflow for you and a pleasant delivery experience for mom. The GE Mini Telemetry System provides a simple and complete wireless monitoring solution for an efficient and improved workflow and a more enjoyable delivery experience. Its compact, ergonomic design gives you the reliability and the time you need and gives the mothers the freedom they want. Freedom: Mom will not be tied to the bed so it can move more naturally, improving delivery. Flexibility: Mothers can walk and use the lavatory during monitoring, allowing mothers to participate in multiple activities and different types of delivery. A laboring in water option: The Waterproof Nautilus Transducers allow Mom to enjoy the soothing benefits of aquatherapy. Enhanced safety: The small light transmitter is easy to carry and the recess in the device improves safety through cable management.